As an adult, I would describe my style as elegant and classic. I like dark wood finishes and neutral furniture that is built to last and classic enough that it won’t soon go out of style. But I also love colour. One of my favourite ways to freshen up a space without spending a ton of money on new furniture is by infusing new and fresh colours through wall paint and accessories. Lately, I have been absolutely in love with the metallic accent trends. In a classic space like I’ve created in my home, they add a bit of modern pop, really freshening up the space. Especially against dark wood furniture and brightly coloured walls. 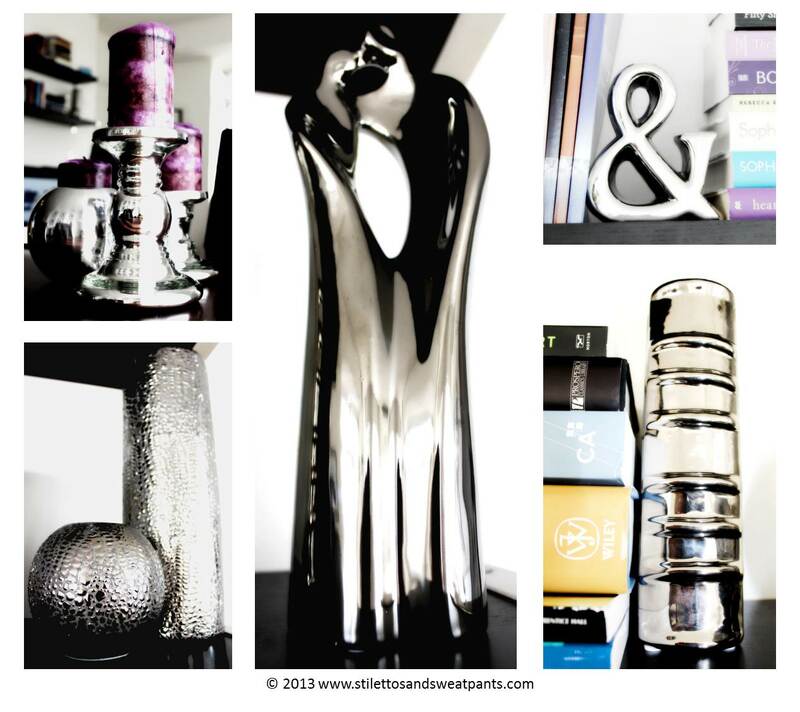 I recently picked up a number of silver and chrome home accents from IKEA, Bouclair and Home Sense. I live in a small, open concept space, so I have placed them throughout the space for a cohesive theme. My kitchen appliances are also stainless steel so they really help to pull everything together in the space. There are so many beautiful metallic pieces out there, that you are sure to find something to match your space. The classics like silver, gold and bronze are always great choices, but there are also stunning colourful metallic accents like pink and blue, for bolder tastes. 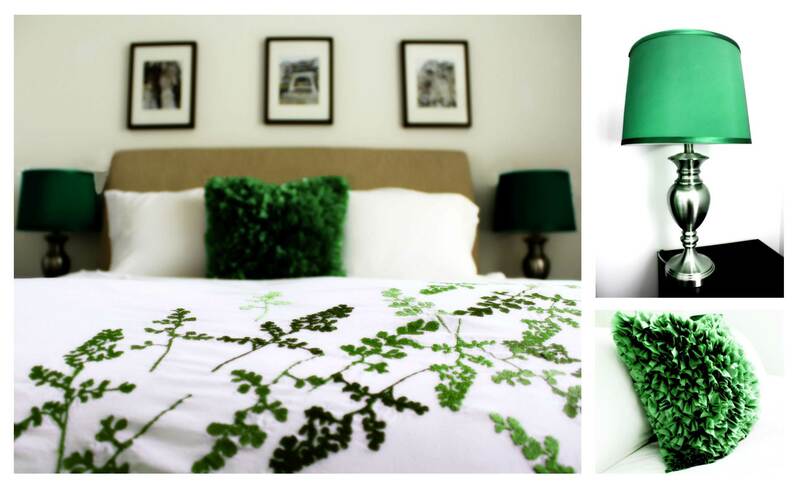 If you’re looking to freshen up your home this spring, give metallics a try! The Book of Awesome is Awesome! One of my favourite ways to escape the hustle and bustle of my every day life, is to read a book. Sometimes I will choose something educational and aligned with my career, but a lot of the time, I forego any resemblance of a literary masterpiece in favour of immersing myself in a plot only a girl could find enjoyment in. In my world, the Shopaholic and 50 Shades of Grey series along with pretty much anything written by Sophie Kinsella or Emily Griffin fit that mould nicely. 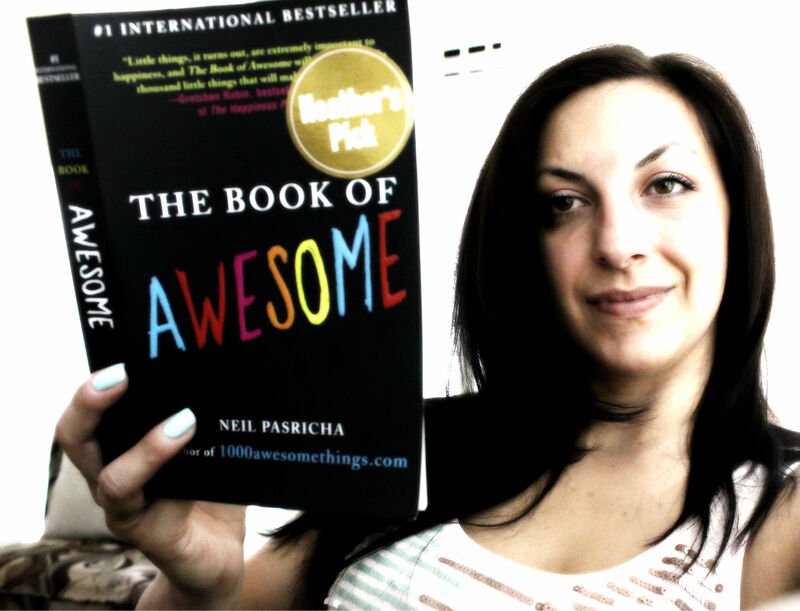 A couple of weeks ago, a good friend gave me the wonderful gift of “The Book of Awesome” by Neil Pasricha. I started reading it, and I have to say, it has not only brought a smile to my face with every entry, it is making me look at my life and surroundings differently and with a greater appreciation for the little things. In this book, Neil highlights some the awesomeness in some of life’s most little, obscure and often taken for granted things. And he does so with a colourful humour that you will be able to relate to. The entries are short and easy to digest allowing you take even 5 minutes to appreciate something about life’s general awesomeness. Now tell me: is there anything quite so nice as wrapping yourself up in a pair of steaming skivvies just out of the dryer? It’s like skinny-dipping in a hot tub, jumping on a horse that’s been in the sun all day, and lying on a warm and sandy beach… combined! Sure, the moment doesn’t last long, yes, there may be some static cling, and it’s true, you’ll soon have to get changed really quickly in the laundry room to pull it off. Hot undies, they is fine. My appreciation for life’s general awesomeness today is the discovery that there are several books of awesome, and even an iPhone app! Check out www.1000awesomethings.com for more awesome things! Have you found the awesome in today? 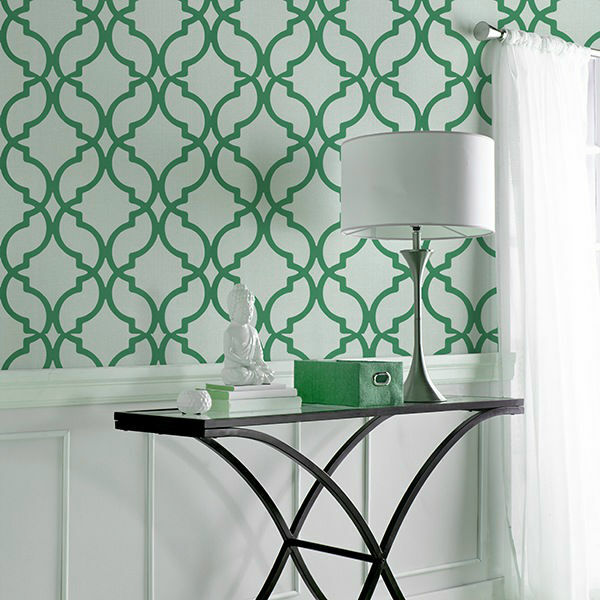 Gorgeous in green… Seafoam green! My favourite thing about summer is the introduction of all the beautiful, vibrant and just plain “make me feel pretty” colours to the wardrobe, combined with delicate, flowing fabrics. Something about the sunshine, smell of freshly cut grass and the gentle breeze flirting with my hems makes me feel especially pretty. I was so excited to see all the delicate colours and sheer, flowing fabrics that line the racks of my favourite stores this spring. 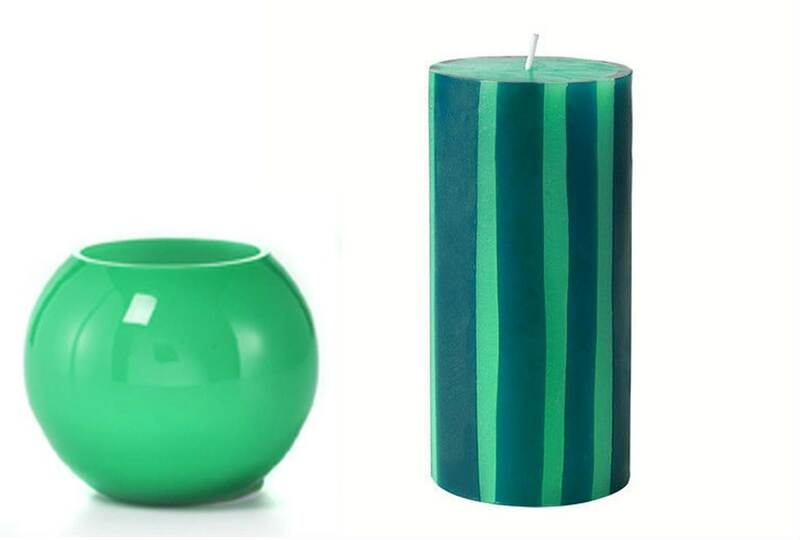 But I have to admit, I was especially excited to see seafoam green in this year’s colour pallet. Once reserved for outdated, blasé bathroom tiles and cringe-worthy bridesmaid dresses, seafoam green has come a long way and is the absolute “it” colour this spring and summer. 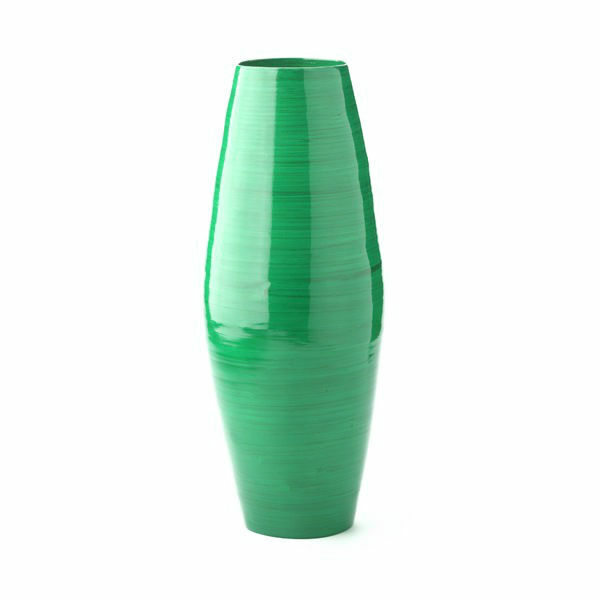 Not only is it feminine, flirty and beautiful, seafoam green will go with just about any other colour in your wardrobe. 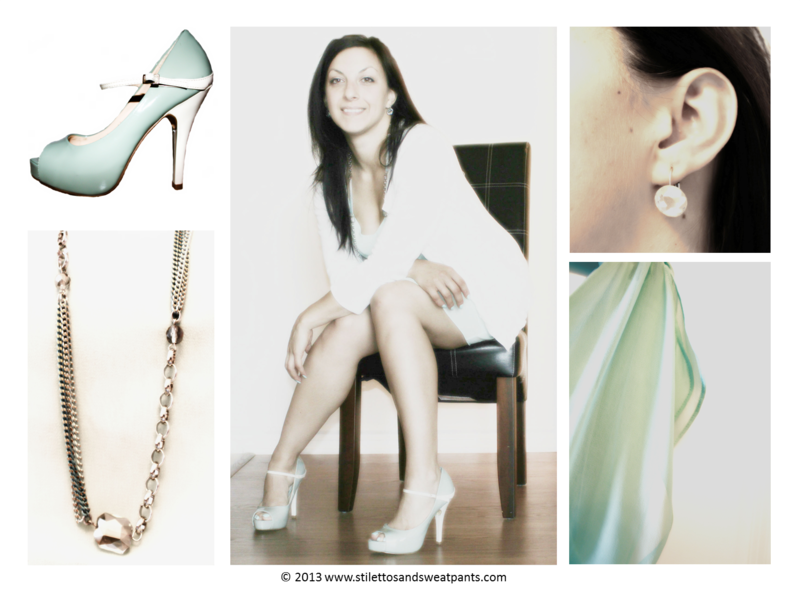 I had such great fun pulling together a few key seafoam green pieces to incorporate into my wardrobe including a phenomenal pair of seafoam and cream heels that I got for an incredible bargain! Last week, I even got a seafoam green manicure and pedicure which I have been getting a lot of compliments on. I don’t think seafoam is going anywhere for a while, so if you like it, invest in a few classic pieces. A necklace, t-shirt, tank top, clutch and jeans are great pieces to get you started. You can pair any of these items with your existing wardrobe basics for a runway worthy look. We know that our diet is the single most important contributor to our ability to maintain a good physique. So even during the busiest of weeks, if we aren’t able to find time to exercise, ensuring we don’t binge or seek convenience food is critical. Doing weekly meal prep is a great way to free up a lot of time during the week. I know it seems daunting and requires a lot of discipline, but it’s actually not as time-consuming as it might seem. I don’t know how many times I told myself I was going to do it… Even bought a crock pot cookbook to meal prep the easiest way possible but I fell off the wagon after one attempt. Sadly, one of the biggest motivating factors for me was the purchase of fabulous glass containers for the meal prep. If only everything in life came so easy. So… pictured above is my meal prep from last Sunday. 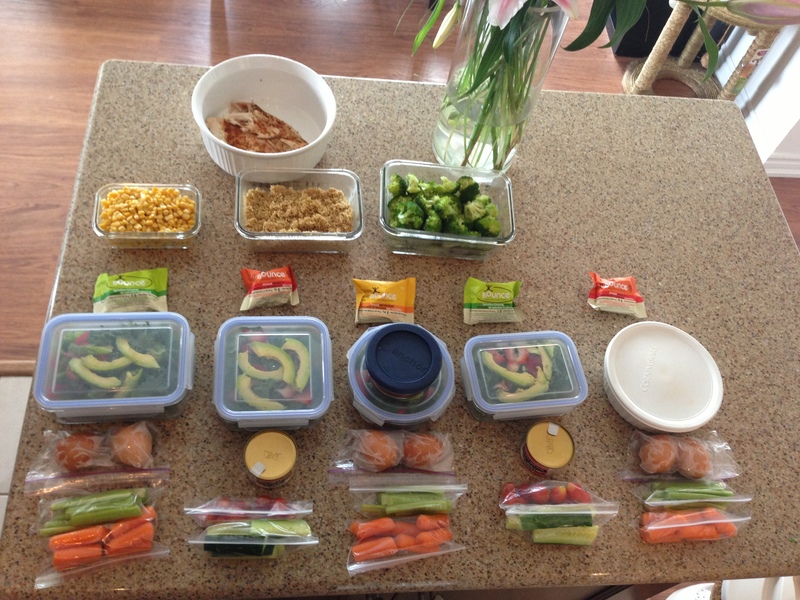 It took me a total of 1.5 hours to complete and resulted in snacks, lunch and dinner for the entire week. Here’s a quick breakdown of each meal. Some people find it boring to eat the same thing every day, and I admit I struggled with that too… But I infuse a lot of flavour with spices on the meat, trying a different combination for each piece resulting in a different flavour each night. Similarly, I cook my quinoa in chicken stalk and throw some spices in there for some flavour. And then I try a different sauce every night for additional variety. Of course, knowing that I will treat myself over the weekend is also a nice motivator to stick to my plan. Farmer’s Market… Cheaper? or More Expensive? 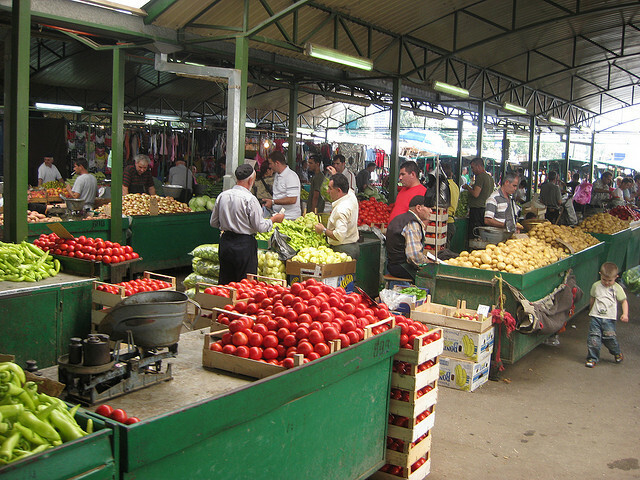 As a little girl growing up in Macedonia, one of my favourite memories has always been going to the local farmers market with my grandfather. It was always a lively place with friendly people who often gave me a free strawberry or piece of chocolate as my grandfather and I made our way up and down the isles. I can still smell the fresh bread. In Toronto, we’re lucky to have a couple of farmers markets open year round, with many springing up in the summer months at shopping malls and city halls around the suburbs. As I have been focusing on improving my diet and eating organic, locally grown food, shopping at the farmer’s market has become part of my weekly ritual… Every Saturday, I grab my reusable grocery bags, my shopping list, pick up a Starbucks latte, and make my way to St. Lawrence Market in downtown Toronto. Last weekend, for the first time, I was struck by how inexpensive my shopping trip was compared to what I had been spending at my local Loblaws Superstore. 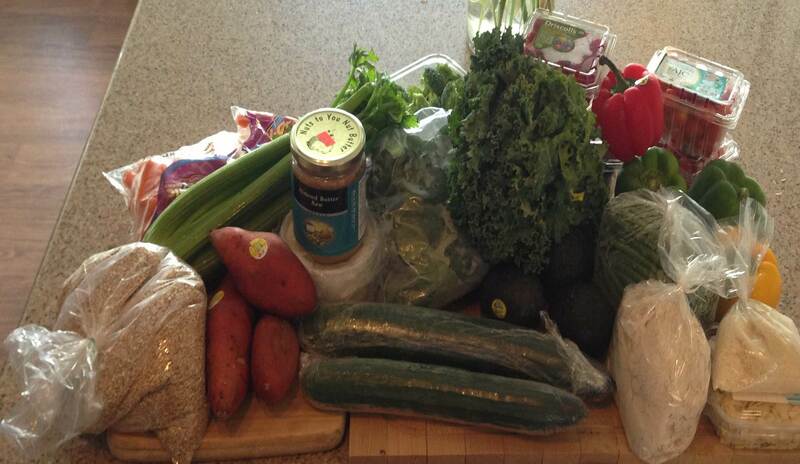 I got all the groceries pictured below for $58.18. 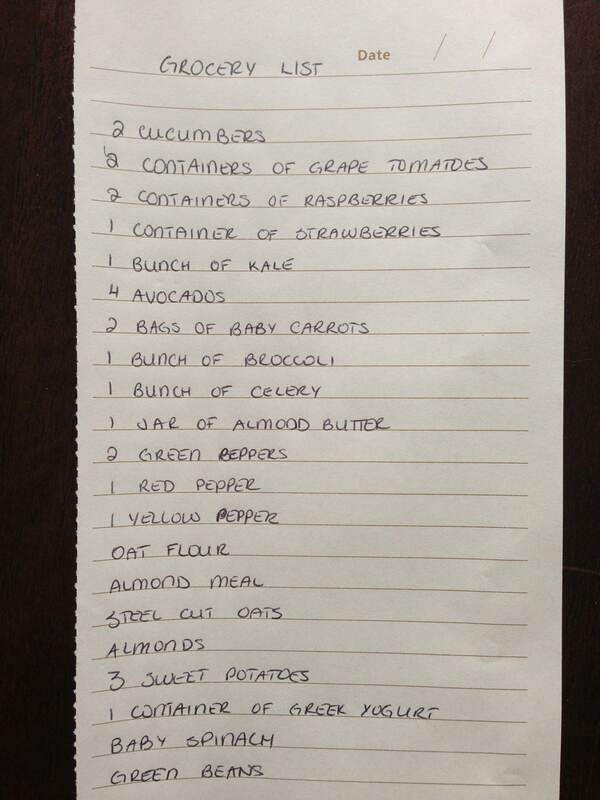 Not only are all of them organic, they will last me for two weeks! I decided to compare the prices with a few of the major grocery banners in Toronto, just to make sure my memory wasn’t off. I compared the total cost of purchasing all the items on my grocery list at St. Lawrence Market, Sobeys, Metro, Loblaws Superstore and Whole Foods. Is it just me, or is there something about juice cleanses EVERYWHERE lately? The news, Facebook, Instagram… You name it! I have to be honest, I’ve never really understood the benefits of these things. They seem short-term and a bit extreme for my liking. As one of my dear friends points out, chewing the food you’re eating is a large part of the satisfaction of the meal. I like it when my belly feels full, the food is tasty and I am satisfied for a few hours after. The only time I will “drink” a meal is a morning protein shake. But I’ve been seeing information on detoxes and cleanses everywhere, so I thought, maybe I’m missing something… So of course, I did some research. While there is a lot of contradictory information out there on whether to cleanse or not to cleanse, juice or not to juice, overall there are some benefits and some things to be careful about. It Actually DOES Cleanse! – Did you know that the average person holds 5 – 10lbs of toxic old matter in their intestines??? Feasting is the only way to get rid of it. 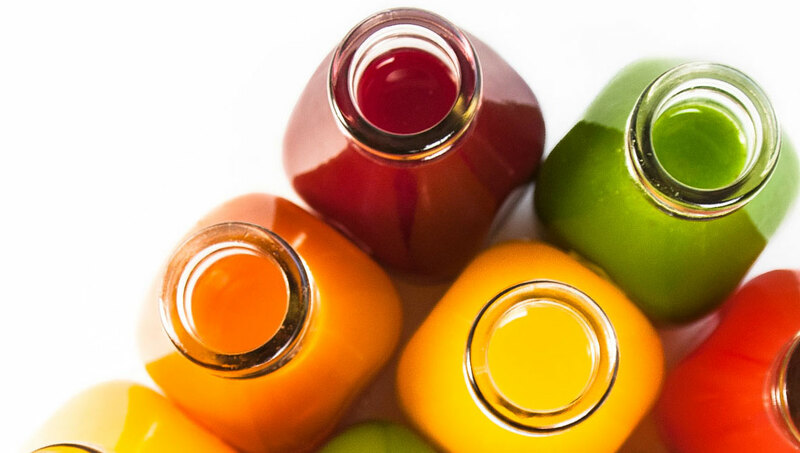 Doing a juice cleanse gives your digestive system a break, allowing your body to use the excess energy to clean out old matter from your small intestine. Rapid Nutritional Intake – Juice hardly requires any digestion. Nutrients get absorbed by your body incredibly quickly, leaving you feeling energized and rejuvenated. Increased Vitamin and Mineral Intake – Let’s face it… We all struggle with getting the recommended daily intake of fruits and vegetables. A juice cleanse can help you to increase the amount of fruits and vegetables (and associated vitamins and minerals) you take in daily. You can pack a looooot of veggies in a juice glass! There are some potential risks with juice cleanses, so nutritionists say to keep an eye on a few things. 1) Use Only Organic Fruits and Vegetables – There is an increased risk that you may consume unwanted chemicals if you’re juicing with non-organic, genetically modified produce. 2) Watch Out for Chemical Pesticides – When you juice, any chemical pesticides will be ingested in much higher quantities. Most organic produce is treated with organic, natural pesticides, but not all. Make sure you double check. 3) Don’t Exceed 3 Weeks – for best results, nutritionists recommend doing a juice only cleanse for no more than three weeks and then resuming a nutrition rich, clean and organic diet that incorporates fresh juices to amplify vitamin intake. 4) Cleanses Are Best for Generally Fit People – While there are some weight benefits associated with doing one, if you’re overweight and considering a juice cleanse, speak to your doctor first. Most overweight adults have an unstable glycemic index making a juice cleanse a bit too extreme for their bodies.